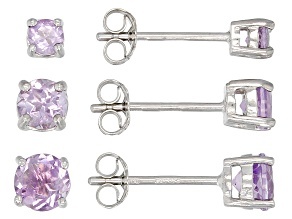 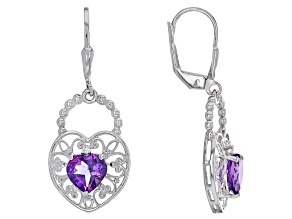 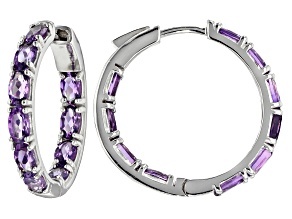 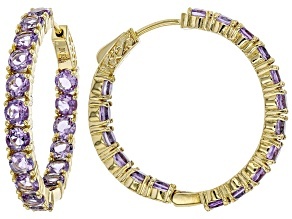 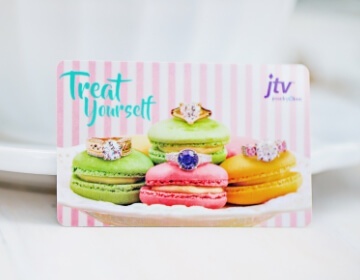 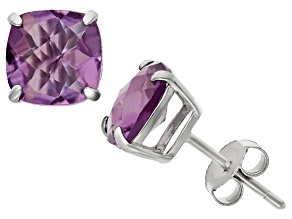 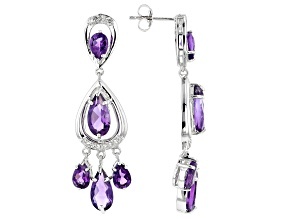 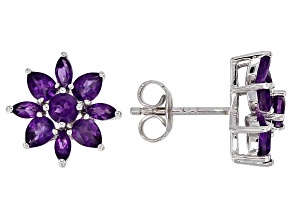 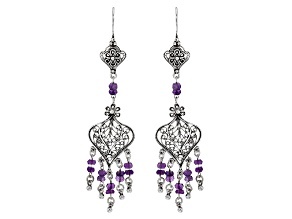 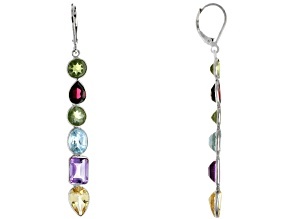 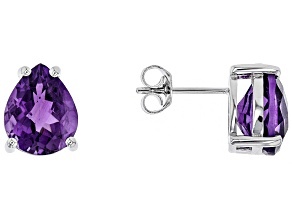 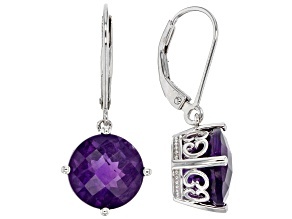 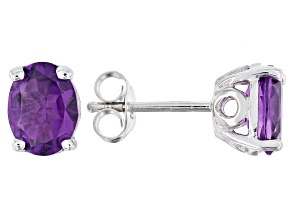 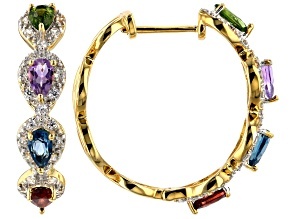 Impress in purple when you shop JTV's beautiful collection of adventurous amethyst earrings. 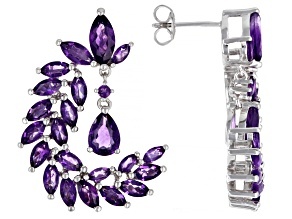 Part of the quartz family, amethyst comes in a purple hue and is the traditional birthstone for February. 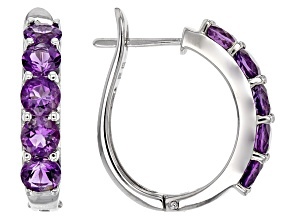 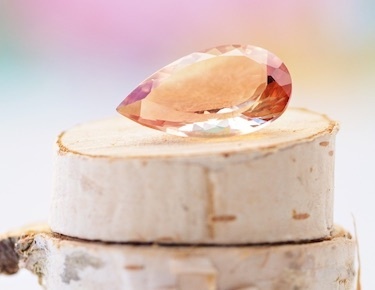 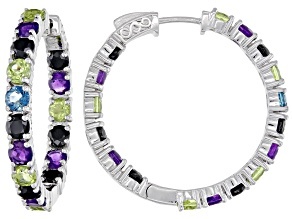 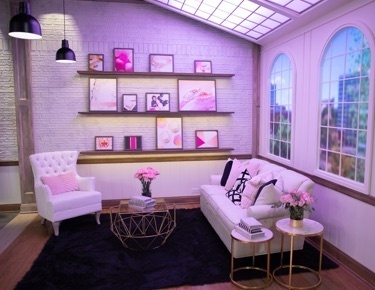 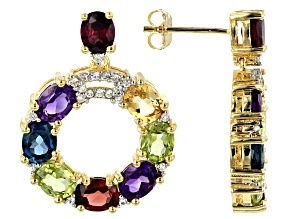 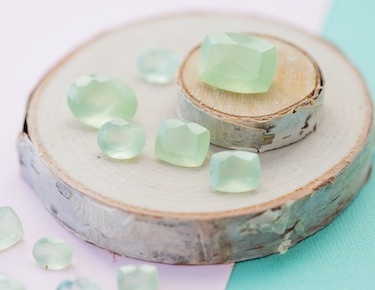 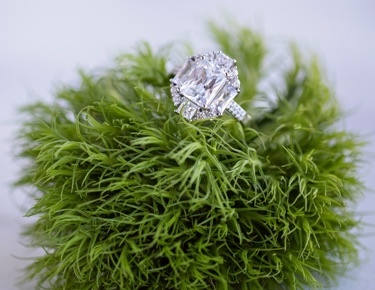 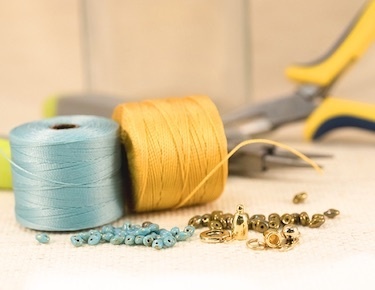 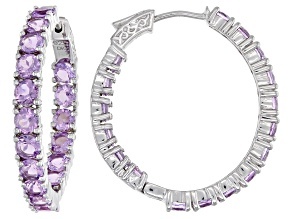 This popular gemstone can range in color from light violet to deep purple. 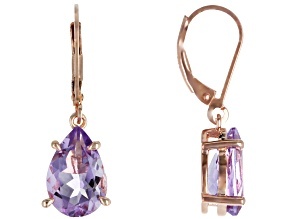 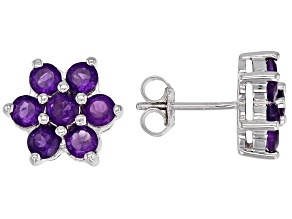 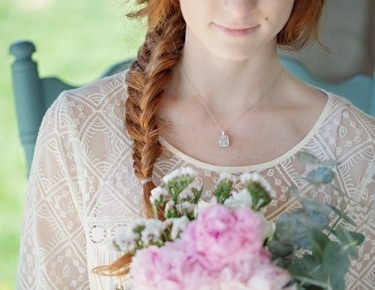 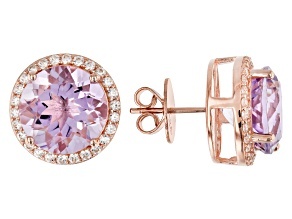 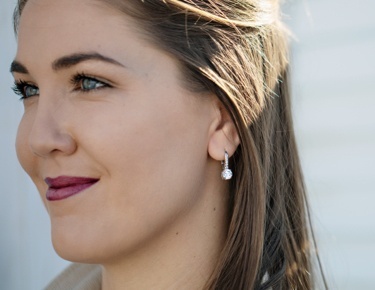 Amethyst earrings are the perfect, feminine touch to any outfit!